Nineteen years previous, only eleven days before her death, MaryAnn Parkin had bequeathed a beautiful rose-gold timepiece to my keeping. I was puzzled by her choice of words. “Her wedding gift?” I asked. 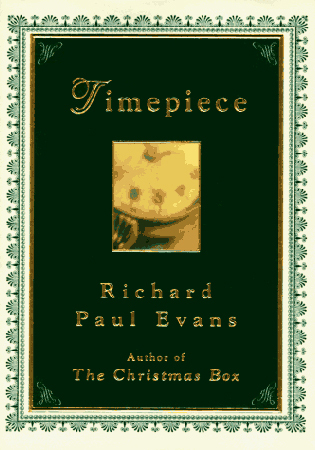 The second book of The Christmas Box trilogy, Timepiece is the unforgettable story of hope and the source of the wisdom MaryAnne Parkin shared with Richard in The Christmas Box. Timepiece traces the loves of David and MaryAnne Parkin as they discover love, loyalty, and the power of forgiveness. 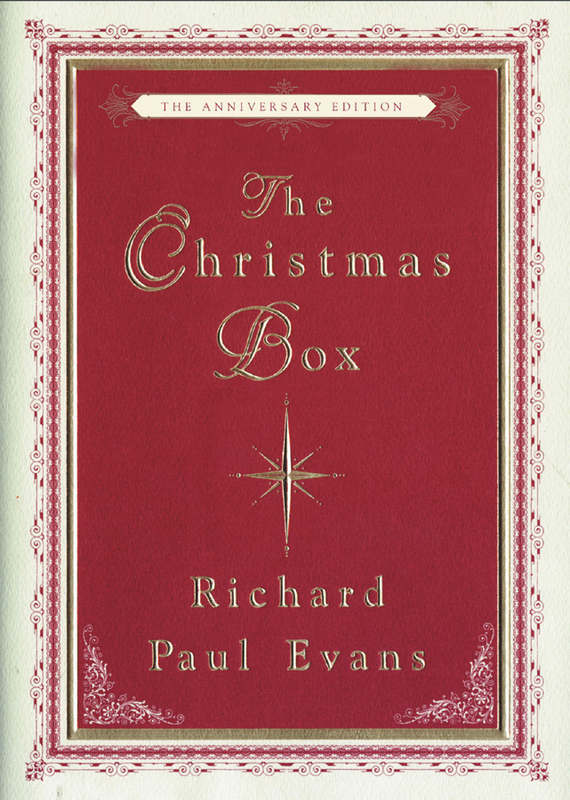 With the help of David Parkin’s diary, Richard discovers the mystery of the timepiece and the significance of MaryAnne’s request. 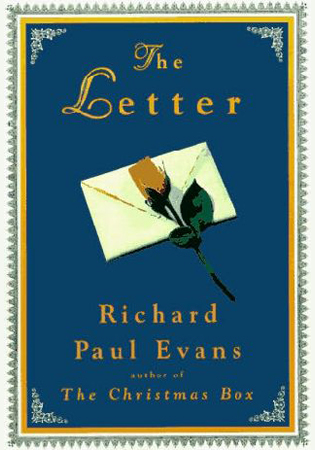 The watch featured on the cover of the book was my mother’s. Just as is written in the book, I gave the watch to my daughter Jenna the eve of her wedding.